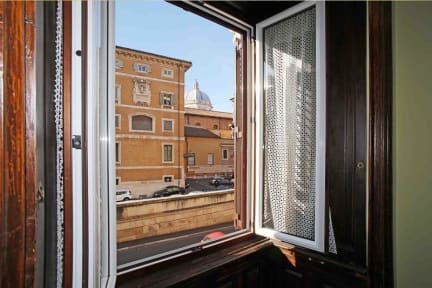 Conveniently located in Rome’s centre, Maior is a 5-minute walk from Termini Train and Metro Station. 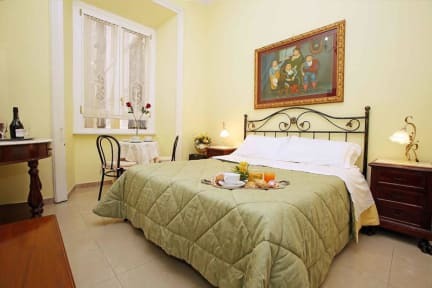 It offers rooms with elegant, classic-style furnishings and free Wi-Fi. Moreover, Maior is located in historical center, very near important monuments, like Colosseum and Basiclica of Santa Maria Maggiore. Area is elegant, safe and quiet in the night. Very close there are a lot of nice shops and restaurants. Central Station is a great choice for travellers interested in architecture, history and roman ruins.